Xiaomi local retailer Greymalkin Corporation is opening a new Mi Store in SM North EDSA. The Pocophone F1 Armoured Edition will be available there for pre-selling. Update [September 15, 2018]: Due to the inclement weather, the Mi Store SM North Grand Opening was rescheduled to September 16, 2018, 10:00AM. Tap here for more details. Another Mi Store is opening up north tomorrow, September 15, 2018. I’d just like to point out that there aren’t that many of those opening down south (this one is not yet done). First 200 pre-registered customers in queue gets a free Mi Shirt. 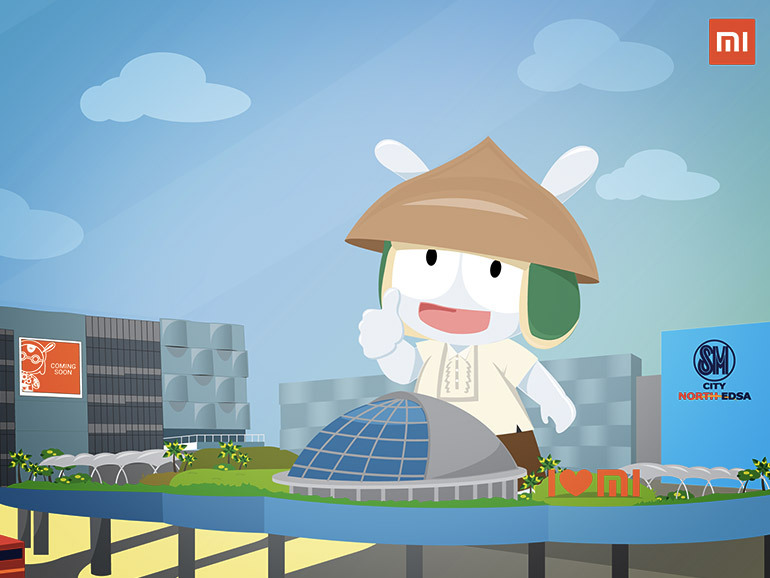 201st to the 800th pre-registered customers are entitled for a free Mi Shirts with a minimum purchase of P2,000. First 200 pre-registered customers to purchase any smartphone during the Grand Opening gets a chance to win a Mi Max 3 via raffle. Pre-registered customers with a minimum purchase of P10,000 Eco product/s gets a chance to win a Pocophone F1 via raffle. Aside from smartphones, the Mi Stores carry a variety of produces and accessories, including smart appliances. They also have a good selection of smart appliances for home use. If you’re curious about what you can buy at the stores, check out this link. As a bonus, Mi Philippines also announced on its Facebook page that the Pocophone F1 Armoured Edition will be available for pre-selling at the Mi Store SM North EDSA grand opening event. The handset will come with a free pair of Bluetooth earphones and a tote bag. The Armoured Edition is a variant of the Pocophone F1. It features the same specs, but replaces the polycarbonate back with a DuPont Kevlar aramid fibre panel. To recap, the handset comes with a 6.18-inch full HD IPS display, a Qualcomm Snapdragon 845 processor, an Adreno 640 GPU, 12MP + 5MP dual rear cameras, and a 20MP selfie shooter. The Pocophone F1 Armoured Edition has a suggested retail price of PHP22,990.